Write for Celtics Life! Info to apply below! We're looking to add to our Celtics Life team. 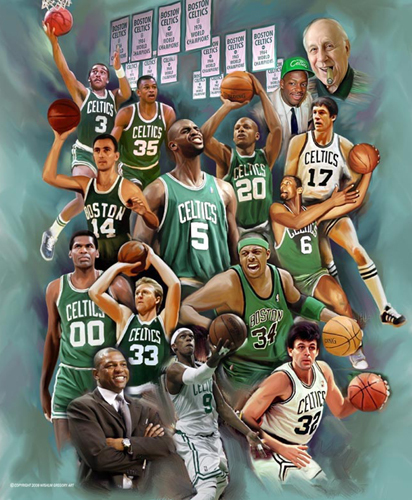 Are you an aspiring journalist, a graphic designer, a comedian or just a rabid Celtics fan? We're looking for all of the above! 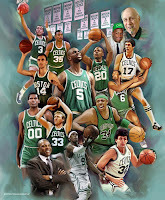 Include a SHORT writing sample about a current Celtics news item or topic of interest. Please keep under a page. Just a paragraph or two is fine.